Support Woodburn as you shop this season! Shop with Amazon and earn money for Woodburn! Click on the above image and be taken to the Woodburn Portal to shop. It’s that easy! Shop Shutterfly & Tiny Prints. Order all your photo gifts, holiday cards, and prints, shop through the Woodburn Shutterfly Storefront this season. 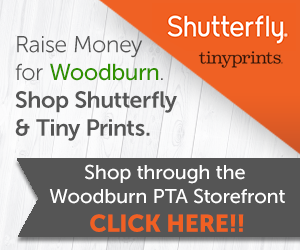 Shutterfly & Tiny Prints will donate 13% of your purchase back to Woodburn!